The Income Security Action Group met on July 4th, 2014. Guest David McLaren (Peace & Justice) discussed Precarious Work to follow up on action around the Living Wage campaign and the follow up on the “Poor No More” video. They determined a need to bring in broad partners e.g. unions, PH, municipalities, services and a subgroup was formed (David McLaren, Monica Banz and Jill Umbach) to develop a Municipal Backgrounder and common messages to jointly go forward with to educate people in the upcoming Municipal elections. 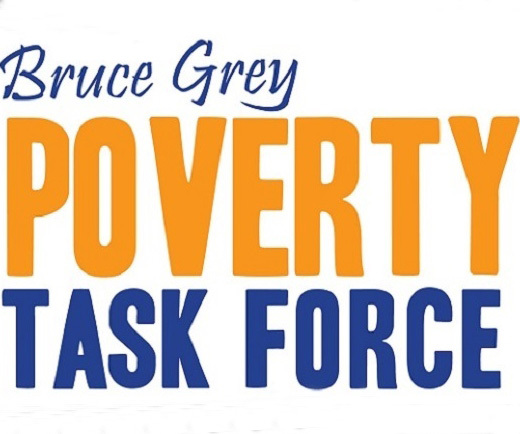 Further work was done on planning a Living Wage Symposium with guest speaker Deidre Pike on October 17th: Day of Poverty Eradication. An Income Assistance Decision Tree as well as a Client Referral Letter was circulated and discussed.